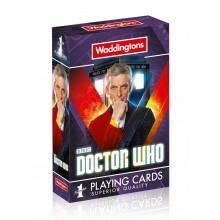 No1 Playing Cards Superior quality, meets Doctor Who. 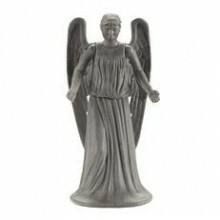 Doctor Who 3.75" Action Figure - Weeping Angel Product Description Regenerate your collection with the Doctor Who 3.75-inch scale action figures. 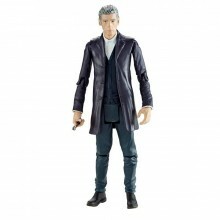 A great gift for fans of any age, these highly detailed, realistic and poseable action figures include characters from Doctor Who Series 7. 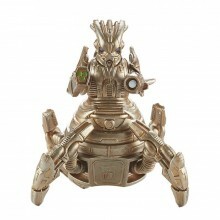 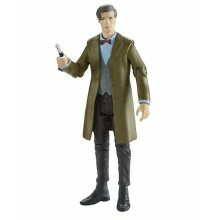 Doctor Who 3.75" Action Figure - Doctor Who Product Description Regenerate your collection with the Doctor Who 3.75-inch scale action figures. 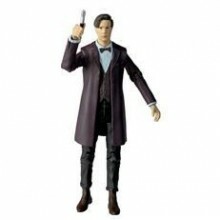 A great gift for fans of any age, these highly detailed, realistic and poseable action figures include characters from Doctor Who Series 7. 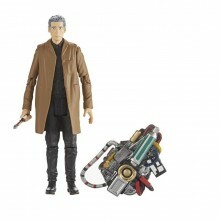 Doctor Who Time zone Play Set - Cold War Time ZoneCollect and build the universe of Doctor Who with these 3D card diorama playsets that feature different time zones visited by the Doctor in the hit TV series. 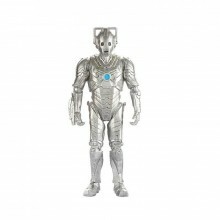 Cold War; 1983 - In the cold waters of the Southern Arctic Ocean a Russian nuclear submarine is returning from patrol.